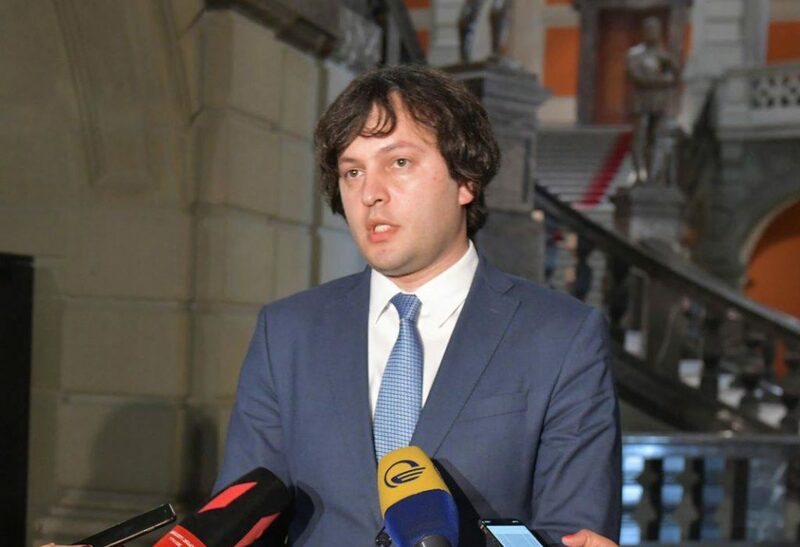 The draft of legislative amendments regarding marijuana consumption does not leave any space for speculation, legalization of marijuana is excluded, – Parliament’s Chairman Irakli Kobakhidze said when commenting on the bill on marijuana consumption, developed by the Ministry of Internal Affairs. “There were rumors about legalization of marijuana, but in reality, the draft law, which is prepared, is absolutely different. There is a certain decision of the Constitutional Court, which is directed towards liberalization in this field. Due to this decision, our task was to maximize strict regulation of marijuana consumption. The bill, which will be submitted to parliament in the nearest future, puts consumption of marijuana within strict frames. At the same time, it is about different purposes and there are two purpose – for export and export is essentially directed towards medical and entrepreneurial consumption. The marijuana cultivation will take place for medical purposes, this is provided by the draft law and the second is for entrepreneurship,” Irakli Kobakhidze said. The Speaker categorically excludes the possibility of legalization of marijuana and states that the government will not allow the development of processes in the wrong direction.